On DaddyAfterDark you may have noticed I have a tendency to favour the surreal, the supernatural and the fantastical. Fantasy books have always been the staple on my bookshelves (with a few notable exceptions here and there), simply because it feels like you're reading the work of authors who know they're well and truly off the leash, can let their imaginations roam free, present any character or situation to you (the reader) and get away with it. 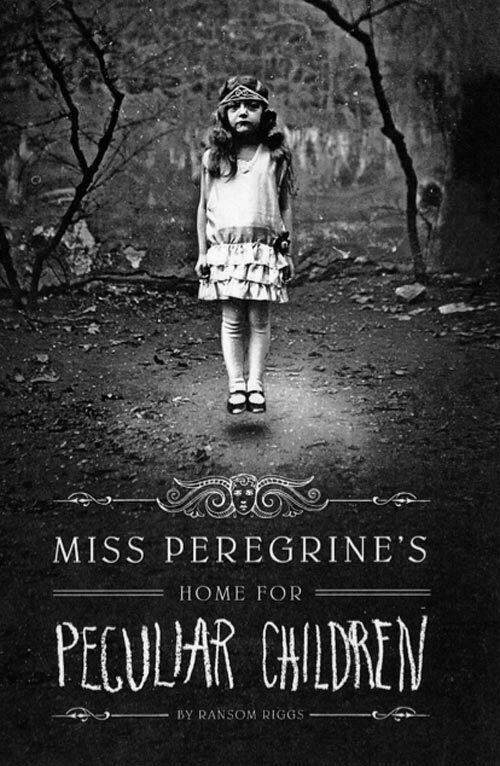 So it is with "Miss Peregrine's Home For Peculiar Children" which at first glance may look like 'just another ghost novel' but is absolutely anything but. 16 year old Jacob enjoys a close relationship with his Grandfather, who always weaves amazing fantastic tales of his life and the things he got up to before he settled down. 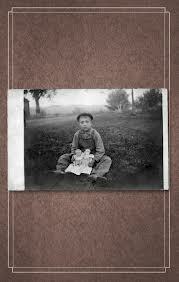 Producing a box of strange photos to back up his claims, Grandpa tells Jacob all about an orphanage he grew up in, and the 'peculiar' children there. Jacob, being a typical teenager, always takes Grandpa's stories with a pinch of salt but when Grandpa phones in the middle of the night with a note of urgency and terror in his voice, Jacob rushes to the scene - to find Grandpa dead in the forest. Not merely dead, but clawed, attacked, ravaged by something. 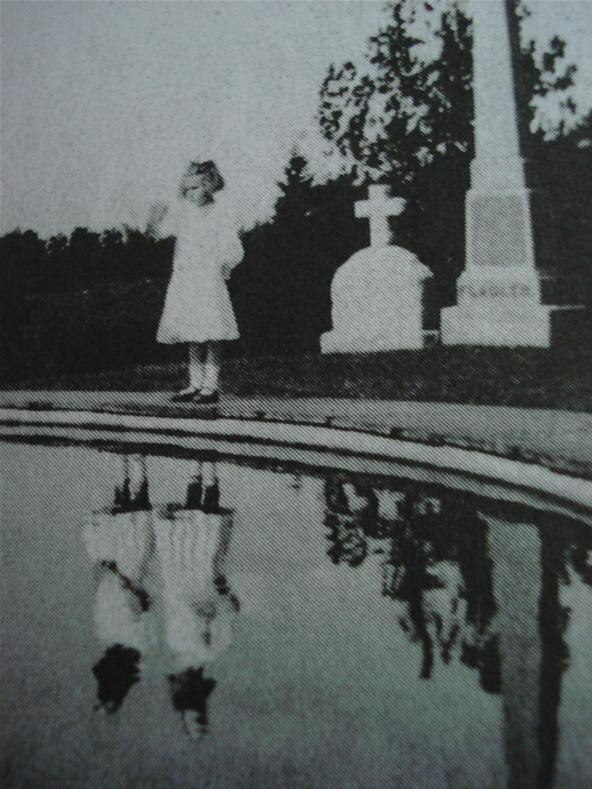 Something that Jacob sees fleeing from the scene out of the corner of his eye. Something wholly terrible and unnatural. 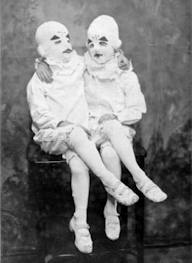 Strange photos of children, that Jacob at first takes as photomanipulation but begins to question whether they might actually be genuine. On the advice of his therapist, Jacob petitions his parents to let him visit the island which his Grandfather spoke of, to seek out the orphanage and the mysterious Miss Peregrine - who featured in several letters also in his grandfather's possession. What is actually going on in the photos? Did the stories that Jacobs grandfather told him have an air of truth about them? After much cajoling, Jacob gets his wish and he sets out with his birdwatcher father to make a vacation out of the trip. Ransom Riggs creates an other-worldiness in this novel that is boosted by the photos - included as counterpoints to the story throughout the book. Many may argue that books of this ilk do not need illustrations but in this particular case, I think they work beautifully and add bucketloads of atmosphere and spine-chilling surreality, to put flesh on the bones of the characters within. As Jacob reaches the island, we soon learn that there is far more at stake here than Jacob's journey of closure, and though the island initially seems like a dead end, the boundaries of time and space are broken and Jacob will find more questions than answers. Jacob's journey of discovery - not just about the truth behind his grandfather's stories but his own self discovery too, is a nail-biting and fascinating read. It's a book that effortlessly paints each scene (with or without the aid of the aforementioned photos) so strongly in the mind that you can almost hear the whirr of diesel generators feeding the island's makeshift electricty supply, and later on almost feel the flecks of blood spattering across your cheek as things take a seriously dark turn as this first book in an eventual trilogy draws to a close. Just found out that Tim Burton IS directing a movie based on this. So hat saved!